Is this a question that you've asked yourself before? When I was tired of the 9-5 and wanted to work for myself - I knew it was a step in the right direction but wasn't sure how. So if you also want to start your own business but don't know what to do, or have no ideas, then this article is for you. Chances are that since you are reading this online, you're looking to get into some type of business that is online. I have nothing against brick and mortar businesses but the start up costs compared to an online business are far out of reach for most people. 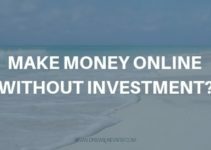 Starting an online business can be accomplished with very little investment but can net big returns. 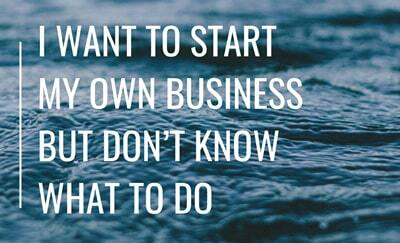 Below is a list of 5 different online businesses you can start today. Drop Shipping is essentially advertising a product that you never have to carry inventory for, then selling it for a profit and having the manufacturer deliver directly to the customer. The platform that is most commonly used is Shopify and you can get a 14 day free trial here. You can set up a niche store with just a few products, for example phone cases for iPhones. Or, you can set up a general store offering many different products or a store on a big niche like a fishing store. You can go with something you're familiar with but it doesn't really matter. With the right training you'll know what products to target and how to set up your store, etc. Most of the money you will spend will be on Facebook ads. Typically you'll start off testing at just $5 a day for each product and scaling the ones that become profitable. Google adwords is also a paid option that a lot of drop shippers are starting to use these days due to the higher costs of Facebook ads. SEO is also very powerful for ecom as who doesn't like free traffic? Profit potential for drop shipping depends on the work you put into it. There are some drop shipping stores out there that make a few thousand a month to ones that pull in half a million or more. If you want the best training to start up your very own drop shipping store at a very affordable cost, check out my eCom Elites Review. It's my #1 recommended ecom drop shipping course. If you want to know how you can make money from drop shipping, I recently wrote another article you can have a look at. eCom Elites is my #1 pick for a course in e-commerce. If you're serious about starting a drop shipping business and don't want to spend a lot of money on a course, eCom Elites is the best $197 investment you will ever make. Taught by a 7 figure marketer, this is a complete course. Read my eCom Elites review here. Probably one of my favorite ways to make money is through affiliate marketing. Affiliate marketing is a simple model that has been around for many years. Essentially you are promoting someone else's product(s) and when someone buys from your link you get a commission. These links are normally found in your blog, an ad you create, a link in a Youtube video, etc. Chances are you have bought a product in the past that was an affiliate link where someone got a commission from your purchase. This is similar to drop shipping but actually much easier because you don't have to order the product from the manufacturer. Once you make a commission you just have to wait to get paid. Simple. Commissions can be made from individual sellers, from sites such as Clickbank, JVzoo and even Amazon associates. Individual commissions can be anywhere from a few dollars up to $1000 dollars or more depending on the product. When you scale this up, you can really make some serious bank. 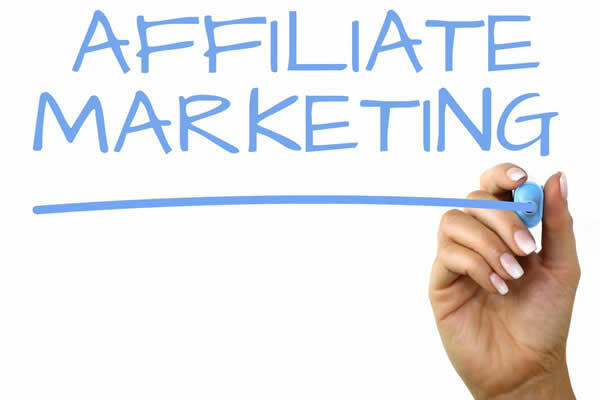 Check out my article on affiliate marketing that goes into more detail. 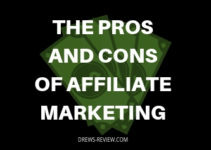 My #1 pick for an affiliate marketing course is Savage Affiliates. At only $197, not only is it inexpensive but it's a complete course with well over 100 videos taught by a 7-figure marketer. Read my review here. If you like sales, enjoying talking to people and promoting your business in different ways, then perhaps you should start an SEO agency. Assuming you know how to do local SEO already, the other component is the task of getting clients. This is the most difficult process with this business model. You will need a website and I have a guide here that shows you how to create a site. The website will be your brand that you will need to show prospective clients. You'll need to rank your site to show that you can create results. Here's a tip - rank for an easy term then show a potential client. They don't understand ranking and seeing your site on the first page will certainly convey a message of capability on your part. If you have no idea how to do SEO but feel this is a business model you'd like - take this training where you can get started for just a buck. You can always contact me if you have any questions about starting an agency as i'd be happy to see if I can help out. 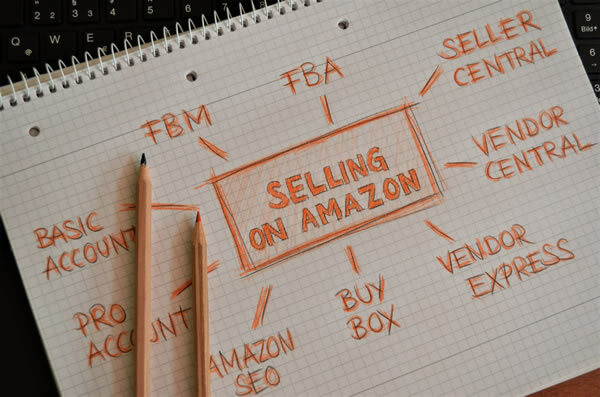 Amazon FBA (fulfillment by Amazon) is similar to drop shipping but instead of purchasing one-off products as your customers buy them, you are buying your products in bulk and selling them on Amazon. Your products get sent to an Amazon fulfillment center where they will pick, pack and ship your products out to your customers for you. Customer service is also provided. The benefits of this model is that you can leverage the plethora of traffic that the number 1 online store in the world gets. 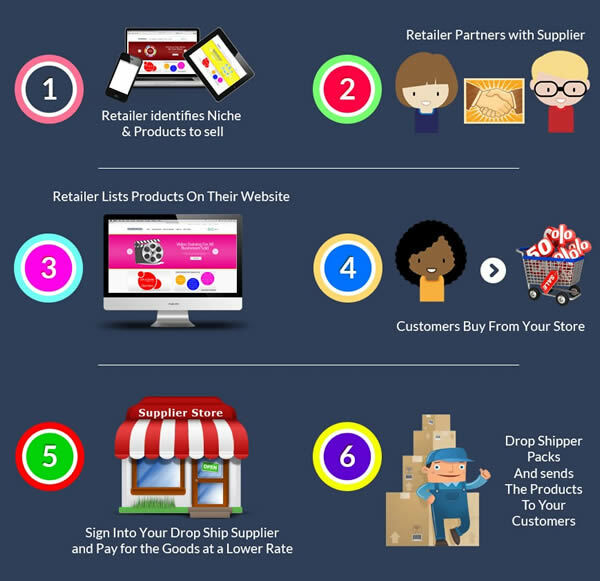 Unlike dropshipping, you need to do a lot of marketing, retargeting, etc, to get a customer. With Amazon, the brand is there already. The downside is that depending on the product(s) you wish to sell, there could be a substantial upfront investment. If you have some money to invest then this could be an option for you if you don't want to work on building your brand like you would need to do with Shopify drop shipping. Profits with this business depend on a few factors. Potential wise, I have personally met an Amazon guru at a conference that has had 1 Million dollar months in sales. Crazy. To learn more about this model, i'd suggest signing up for this free webinar from a very respected and well known professional in the Amazon space. This business model is quite unique. Essentially what you are doing here is ranking a website in a specific niche, then selling the leads to local clients in that niche then banking that money! For example, you could rank a "Spray foam insulation" website in your local city (or any local city really) then contact businesses that are not on the first page of Google and ask them if they would like to have leads directed from your page to theirs - for a fee per call or a flat monthly rate. For a business like this, you could charge anywhere from 50 - $100 a call. Imagine how that could add up. There is inexpensive software that can handle the call forwarding and tracking (I use Callfire) so once it is set up, you are able to track your calls and the money that you make - all handled automatically. The main thing you need here is to learn local SEO. James Upjohn has an excellent course where you can get started for just a dollar, it's the same local SEO course that I suggested above. These are the top 5 businesses in my opinion that would be your best bet to start. It is important that you match your business choice with your personality that I explain in a different article. If you choose wrong, you could hamper your success. The one thing that stands out from all my suggestions above is a common thing - training. Without training and understanding your line of business, you certainly will not have the upper hand on your competitors. Invest in yourself. All the suggestions I gave above come from people that KNOW this business and have lived it. They will be your mentors and guide you through. Success is up to you though. It's up to you to take action on any course you take. So think wisely what choice above is most suitalbe for you and take the training. I'm not saying buying a course is a must, as you can learn on your own pace through some free sources like Youtube, but you aren't going to get very specific training that is essential for success. One small detail could make ALL the difference in your business. Believe me, i've been there. Any course I recommend on my blog i've bought already, used and reviewed. You will see a common theme on my site with certain products that I recommend over others. I don't recommend every single product out there like others do. Oh and one more thing. Stick with one business model. Stop chasing the next shiny object that comes along. Is their anyway I can get more information on the RANK & BANK business? Is their a training series that for it. I might do a blog post on this business model shortly. 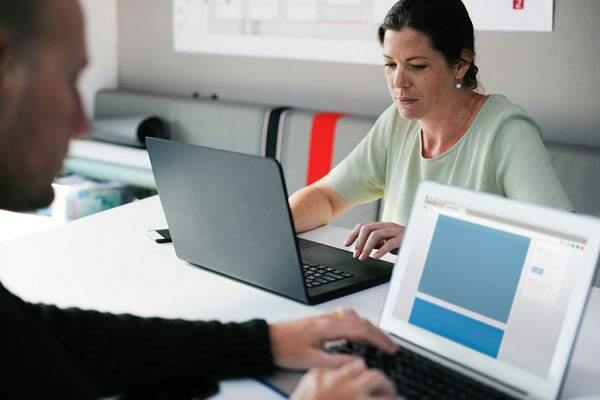 For this business you need to have good training in LOCAL SEO first and James Upjohn’s course does a great job with this. 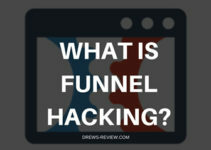 For a specific course on this model that also goes into SEO training I have not found one yet but I am looking. Thank you for the response and informational website.